Clousseau had the most liked content! 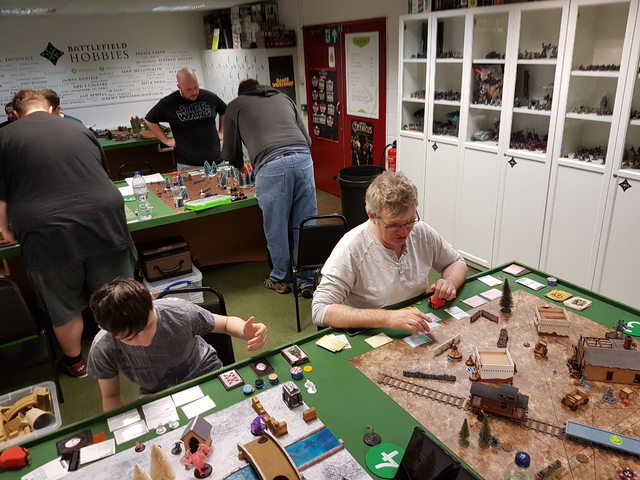 Malifaux is recovering and the TOS scene grows in the Milton Keynes and Daventry areas of the Midlands. Well its a sad day for me as we lose 2 teams Something will still happen, but probably a bit simpler than last year and I'm open to suggestions to maximise both entries and entertainment. With 6 teams we will proceed. Its means we can have a round robin and see if we can get 2 more teams. I'll be booking my hotel tonight. Due to the low numbers I won't be ordering the lunch buffet, so ticket price reduces to £10, and bring your own lunch. Salute us the biggest 1 day wargaming show in the UK, taking place at the ExCeL centre in London on Saturday 6th April. 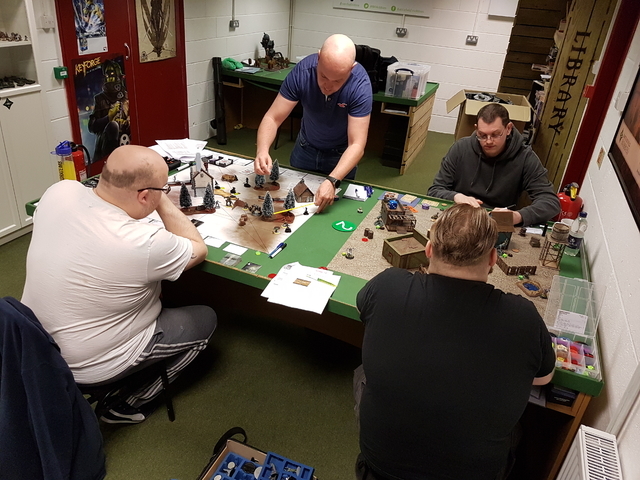 This year we will be focussing on demos for The Other Side working alongside UK distributor Simple Miniature Games. Also, I'm looking for some additional helpers alongside myself and Tim - if you are interested please get in touch. Updated rulespack added to the first post. Need 8 teams to make this viable. No. 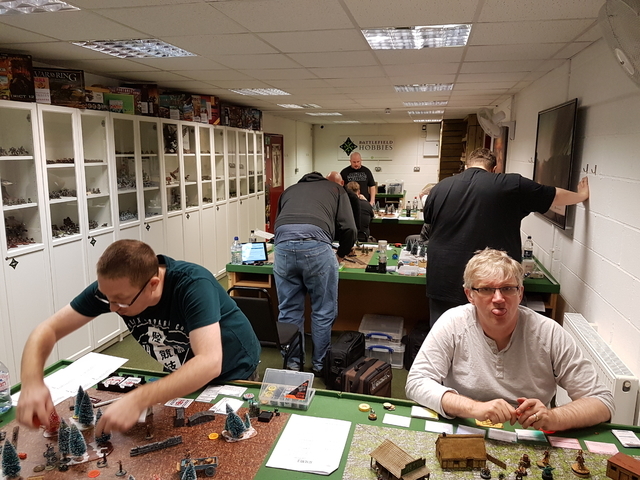 That would be the event at Leodis Games on 30th March or one at Wayland Games on 17th March. I shall be running demos of The Other Side at Battlefield Hobbies in Daventry. There will also be space for people to bring along their own Allegiances and have a game. 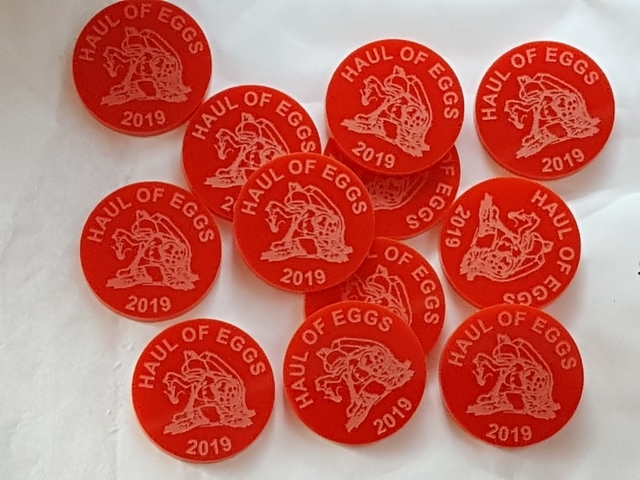 All Allegiances will be available to try out. The next session will be on Saturday 9th March from 10:00-17:00.